In an earlier report, the Border Security Force (BSF) had said that Pakistan is trying to strengthen its security deployment along the International Border with India. New Delhi: The Pakistan Army has built four ammunition dumps in Shakargarh Bulge along the International Border with India, a report prepared by the Intelligence Agencies claimed. The construction of dumps has been done in Kot, Satrah, Daska and Gujranwala areas of Shakargarh Bulge. ”Any development in Shakargarh Buldge is very alerting. This area is very close to Pathankot, Kathua and India’s national highway-1 connecting Kashmir to the rest of country. In case of the war these dumps can play significant role,” a senior official working in defence establishment said. 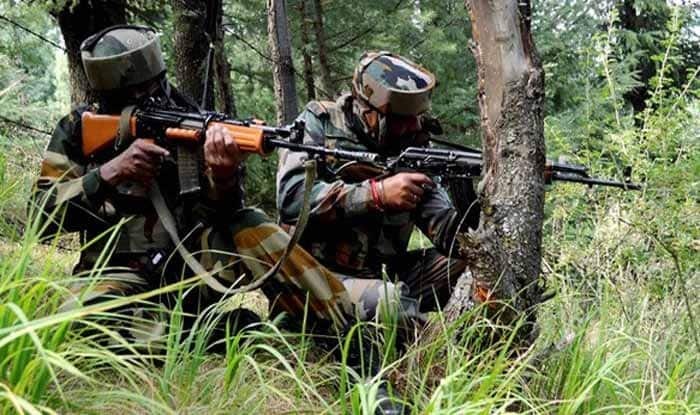 In an earlier report, the Border Security Force (BSF) had said that Pakistan is trying to strengthen its security deployment along the International Border with India. As per the report, Pakistan has built two ammunition depot in Rahim Yar Khan across Jaisalmer to ensure that its forces receive arms on the border in no time. As per sources, Pakistan has also built helipads in the premises of the ammunition depot to further assist its soldiers along the border. The depot is merely 37 kilometres away from the Indian border. In another depot in Bahawalpur, Pakistan has built many bunkers to save their ammunition in case of an attack by the Indian Air Force. The bunkers would also allow Pakistan to place its missiles in close proximity to the border. From building bunkers to missiles and even warships, China has been assisting Pakistan in modernising its military. Through the Pakistan-China Fiber Optic Project, China has been setting up 820-kilometre long optical fibre cable between the Khunjerab Pass on the China-Pakistan border and Rawalpindi. The optical fibre being laid as a part of the China-Pakistan Economic Corridor has improved the communication capabilities of the Pakistani Army to a huge extent.